The legendary group carried out "Rayando El Sol," "Mariposa Traicionera" and extra on Wednesday night time (Feb. 27). 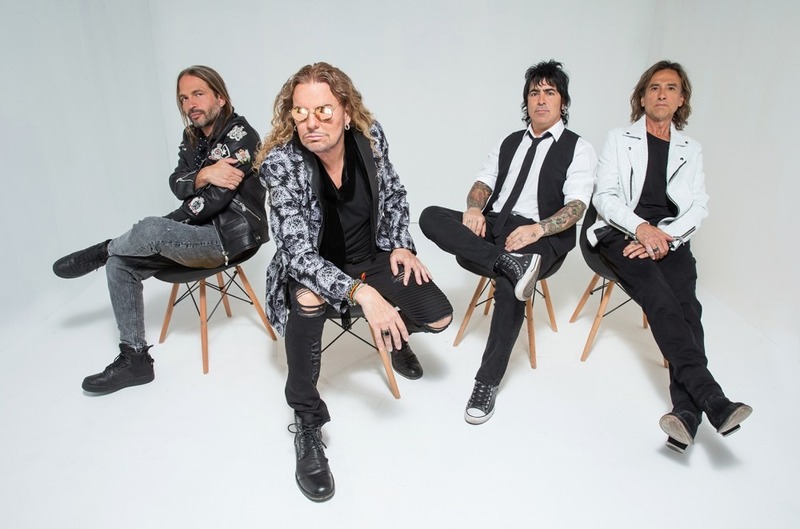 In two invigorating performances of a few of their best hits, iconic rockers Maná took to the stage on Wednesday night time’s (Feb. 27) Jimmy Kimmel Live! The Mexican group obsessed with a skillful medley, starting with their 1990 breakthrough basic “Rayando El Sol” -- which can be the title of their 2019 North American tour. Watch clips of Maná’s charming efficiency on Kimmel beneath.